Juniper essential oil is extracted from Juniperus communis, of the Cupressaceae family and is also known as common juniper. Juniper Berry oil is used in aromatherapy to help stimulate and strengthen the nerves and bolster the spirits in challenging situations, while helping to relieve urine retention. It is used for treating rheumatism, arthritis and gout, as well as cellulite, acne, dermatitis, blocked pores, psoriasis and weeping eczemas. 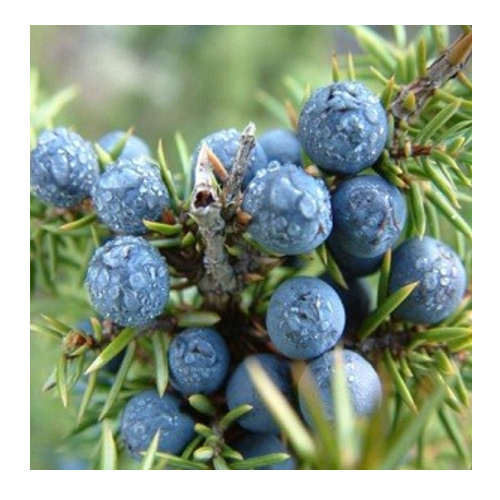 Juniper oil is extracted from dried, crushed or slightly dried ripe fruit by steam distillation and yields 0.2 % - 2 %. Blends well with: Junper berry oils normally blend well together, Juniper oil blends particularly well with cedarwood, cypress, geranium, grapefruit, lavender, lavandin, bergamot, lime, vetiver, clary sage and lemongrass. The main chemical components of juniper oil are a-pinene, camphene, b-pinene, sabinene, myrcene, a-phellandrene, a-terpinene, y-terpinene, 1,4-cineole, b-phellandrene, p-cymene, terpinen-4-ol, bornyl acetate, cayophyllene and trace amounts of limonene, camphor, linalool, linalyl acetate, borneol and nerol. juniper oil are antiseptic, anti-rheumatic, antispasmodic, astringent, carminative, depurative, diuretic, rubefacient, stimulating, stomachic, sudorific, vulnerary and tonic. Juniper oil can help calm the nerves, relieves anxiety, nervous tension and mental exhaustion. It is helpful when the prostate gland is enlarged and is used to help with the inability to pass urine, in cases of cystitis and kidney stones. 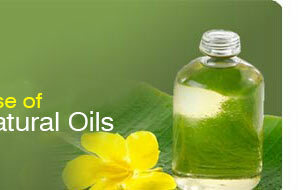 It is also helpful for cellulite and fluid retention. Juniper oil generally helps with the digestive system, particularly in cases of obesity, over-indulgence of food and premenstrual bloating. It is considered non-toxic but since it can stimulate the uterine muscle it should not be used during pregnancy, nor by people with kidney problems. 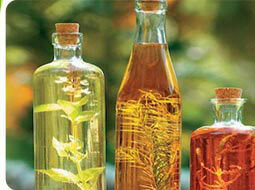 It is non-sensitizing, but some people do have a reaction to it, and it is generally wise to us this oil in moderation. For the liver, it has a tonic effect and helps regulate the menstrual cycle and eases painful period pains. It assists with the elimination of uric acid and therefore relieves pain in cases of gout, rheumatism and arthritis. Juniper oil is a very valuable oil and can be used in cases of nervous tension and anxiety, for the urinary tract, for over-eating and obesity, for eliminating uric acid and for skin care. The affinity to the urino-genital tract was further shown when studies revealed that it enhances glomerular filtration, thereby causing the excretion of more amounts of potassium, sodium and chlorine - especially helpful when the prostate gland is enlarged. Burners and vaporizers In vapor therapy juniper oil can be used for the treatment of addictions, nervous tension, hangovers, over-indulgence of food and to stimulate the nervous system and bolster the spirit in challenging situations. Blended massage oil or in the bath Juniper oil can be used as a blended massage oil or diluted in the bath, for colic in adults, arthritis, cellulite, nervous tension, cystitis, pain in passing urine, gout, hangover, swollen joints, liver problems, muscle fatigue and overweight. We have shipping our goods by Air as well as Sea and also shipping i.e. DHL, Fedex, UPS, TNT, & EMS. Odour Warm, Spicy, Pungent and peculiar characteristic of berries. 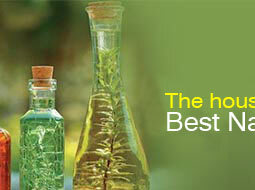 Uses Flavors, Perfumery and Liquors etc.